I can't believe May is almost over. It has certainly been a month I'll never forget. 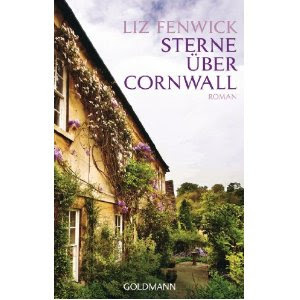 I'm now a published writer and The Cornish House is well on its way...still scary but a relief too. It's wonderful to be able to talk to people about it. I could say that the one thing I have learnt as I have moved around the world is to leave one box packed until ready to move again (a superstition from our days travelling with Schlumberger). But I have learnt something far more simple and some times harder to do- the importance of saying thank you. 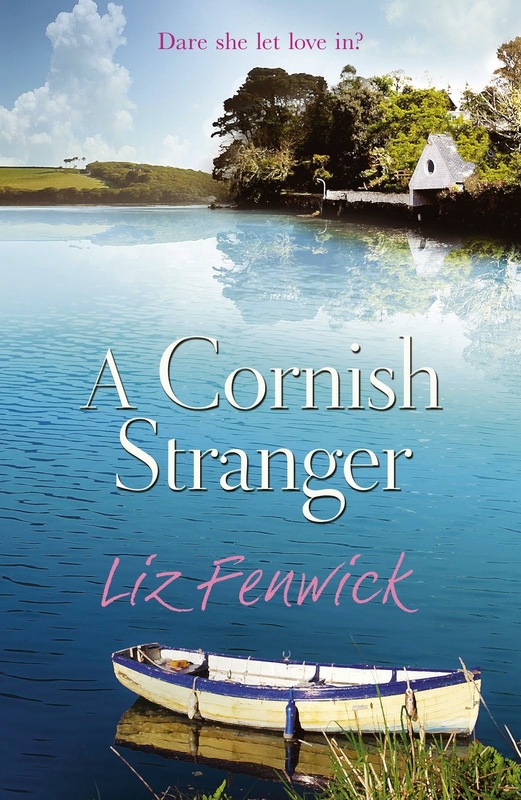 After my first visit to Cornwall in June of 1989, I wrote a card thanking Mrs Fenwick (I'd only known DH about a month when he took to Cornwall to stay with his parents) for having me to stay. I thought nothing more of it. Fast forward to 2005 and my mother-in-law has passed away. I was tasked with sorting the papers in her desk. What did I find? My thank you note from my first visit kept with a dried flower... Now whether she had known on that visit that I was to become the One for her only son or if she had kept notes from all his previous girl friends (and later disposed of them or maybe they had never written any) I'll never know....But the card and the words in them had mattered to her. I hope you have enjoyed their posts as much as I have! 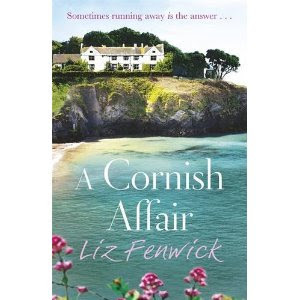 It's been a lovely series of posts, Liz, I've really enjoyed dipping in to see what everyone's had to say - and that was a lovely note on which to end. Congratulations again. All the posts have been thoughtful and touching.They made me think, smile and laugh. 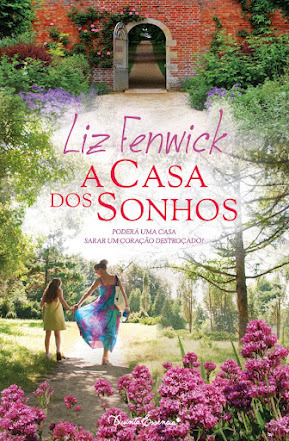 Thank you Liz for arranging it and to everyone who took part. 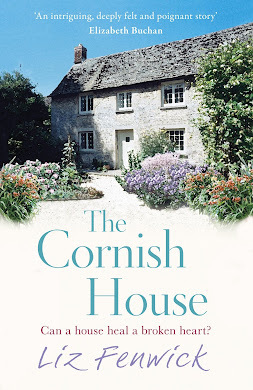 The Cornish House - Publication Day! Sue Moorcroft - One Thing I've Learnt..